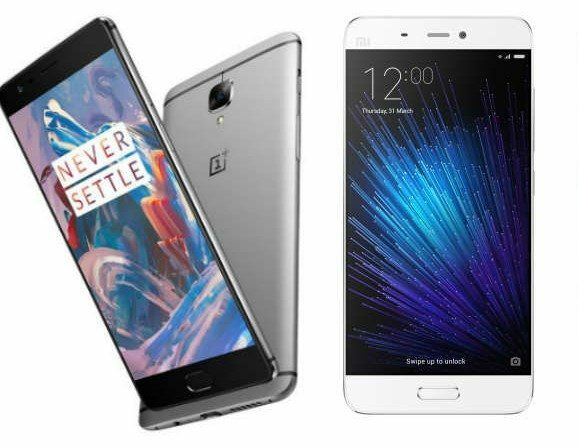 Xiaomi Redmi Pro vs. OnePlus 3: What is Better Choice for Indian Customers? Xiaomi Redmi Pro and OnePlus 3 have been drawing a lot of attention of late. Both smartphones offer great specs in the medium-range segment. While they share some features, these are very different devices. If you looking for a new smartphone, these two might pop-up in your list. Let us help you decide, which one is right for you. Here’s our Xiaomi Redmi Pro Vs OnePlus 3: Specs Comparison! Both smartphones sport a full metal body. While the OnePlus 3 looks quite bulky, the Redmi Pro sports a more sleek look. The Redmi Pro measures 151.5 x 76.2 x 8.1mm and weighs 174 grams. The OnePlus measures 152.7 x 74.7 x 7.3mm and strangely weighs 158 grams. While the One Plus 3 comes in Graphite and Soft Gold color options, the Redmi Pro will be available in three colour variants – Gold, Dark Grey and Silver. 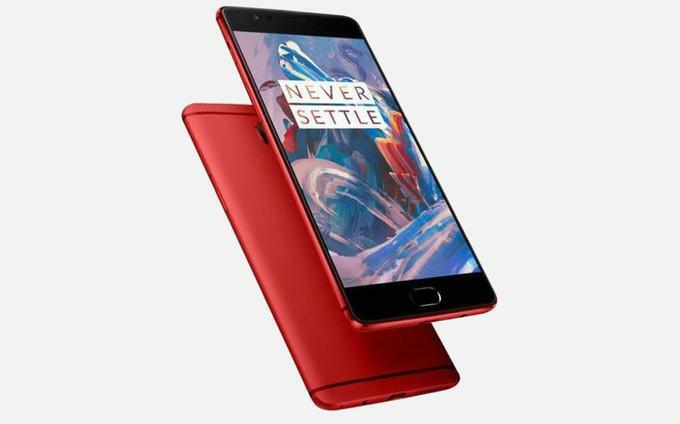 The OnePlus 3 sports a full HD optic AMOLED 5.5-inch IPS display with a pixel density of 401ppi. The excellent display is perfect for watching videos and playing games. The display is protected by Corning Gorilla glass v4.0. 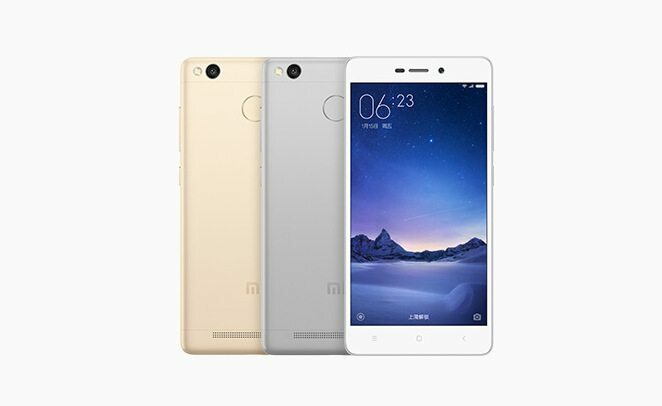 The Xiaomi Redmi Pro also features a full-HD 5.5-inch OLED display with a pixel density of 401ppi. Both displays are equally sharp. Both smartphones sport great processing power. 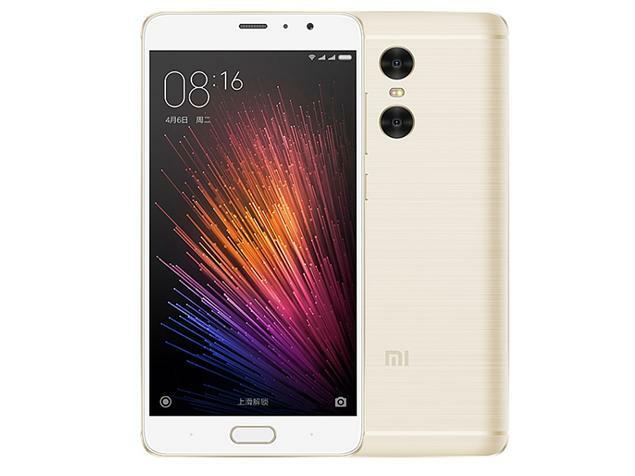 The Xiaomi Redmi Pro is powered by a MediaTek MT6797 processor [dual-core 2.1GHz Cortex A72 + quad-core 2GHz Cortex A53 + quad-core 1.4 GHz Cortex A53]. On the other hand, the OnePlus 3 is powered by a Qualcomm Snapdragon 820 MSM8996 Processor [dual-core 2.2 GHz, Kryo + dual-core 1.6 GHz Kryo]. 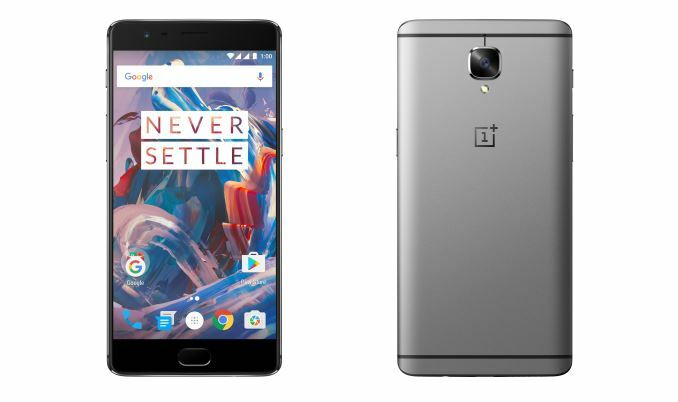 The OnePlus 3 is supported by 3GB of RAM, and a Mali-T880 MP4 GPU. 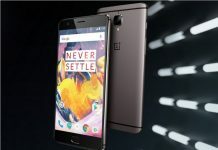 While the OnePlus 3 boasts of 6GB of RAM and Adreno 530 GPU. Both smartphones sport a fingerprint sensor for security and run Android Marshmallow operating system. The Xiaomi Redmi Pro comes packed with dual cameras (13MP + 5MP) on the back. The dual camera setup offers a better depth-of-field and allows you to refocus the image after taking the shot. It can also record full-HD videos 30fps and slow motion videos at 720p. There is also a wide-angle 5MP camera with f/2.0 aperture in the front. On the other hand, the OnePlus 3 comes equipped with a 16MP rear camera with autofocus, and LED flash. 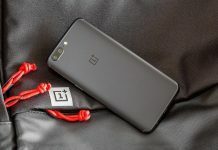 It offers a load of camera features including Auto Flash, Continuous Shooting, Digital image stabilization, Exposure compensation, Face detection, Geo tagging, High Dynamic Range mode (HDR), ISO control, Self-timer, Touch to focus, White balance presets. The camera also supports 4K and slow motion video recording. There is also an 8MP front camera with f/2.0 aperture on the device. On the storage ground, the Xiaomi Redmi Pro comes with 32GB internal storage, which can be further expanded up to 128GB via a micro SD card. 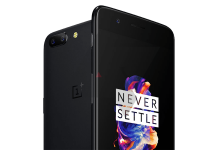 While the OnePlus 3 comes with 64GB internal storage, which is non-expandable. In terms of connectivity, the dual-SIM Redmi Pro includes 4G with VOLTE support, 3G, 2G, Wi-Fi 802.11, b/g/n, Wi-Fi Direct, Mobile Hotspot, Bluetooth v4.2, GPS with A-GPS, Glonass and with A-GPS, Glonass and USB Type C.
The OnePlus 3 also features almost all standard connectivity features such as 4G, Wi-Fi, Bluetooth, GPS, Micro USB, OTG, NFC, OTA sync and Tethering. The Redmi Pro is powered by an excellent 4,050mAh li-polymer battery which offers up to two days usage. While the OnePlus 3 is backed by a smaller 3,000mAh Li-Po non-removable battery with quick charging. Both smartphones offer excellent processing power along with best-in-class displays. The OnePlus 3 comes with all the necessary ingredients of a flagship smartphone. It is perfect for those who are looking for a powerful device. 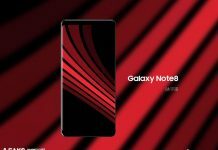 With its 6GB RAM and 16MP camera, this one will be on top of the list for many. Non-expandable memory and a smaller battery might hold back others. In India, the phone is available for the price of Rs. 27,999 at Amazon.in. On the other hand, the Xiaomi Redmi Pro is a great smartphone with a lot of great features. The dual camera setup and big battery backup make this one a very smart choice. It makes up for less RAM with a great CPU. Also, it offers expandable memory. 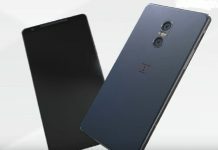 The phone is currently not available in India and is expected to arrive in a couple of weeks for the price of around Rs. 17,000.